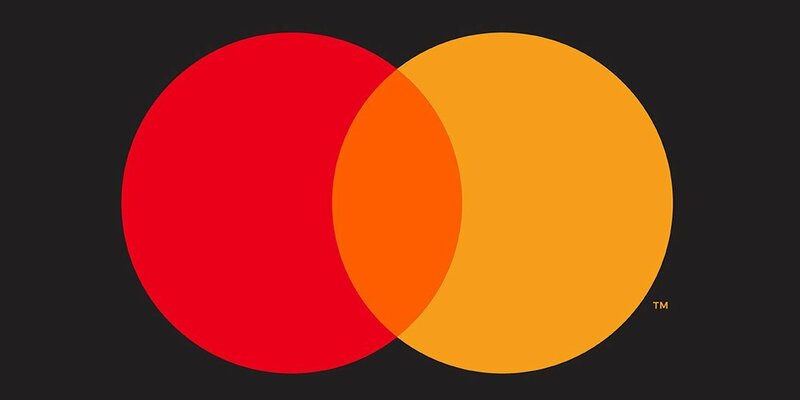 Mastercard recently dropped it name from its logo in an attempt to modernize and to move away from its position as a card. Smart move, as more and more brands are trying to economize to accommodate the small screens that facilitate business these days. Even so, there’s just one problem with this move and it has to do with its name. If you like this video, make sure to hop on over to my YouTube channel and subscribe. I post weekly content designed to help small business owners and would-be entrepreneurs to realize their goals and dream. I’d love to have you join the community. Get my latest insights on strategy, innovation, and branding delivered to your inbox. No nonsense, no spam—100% privacy.